South Florida architecture incorporates poured concrete. 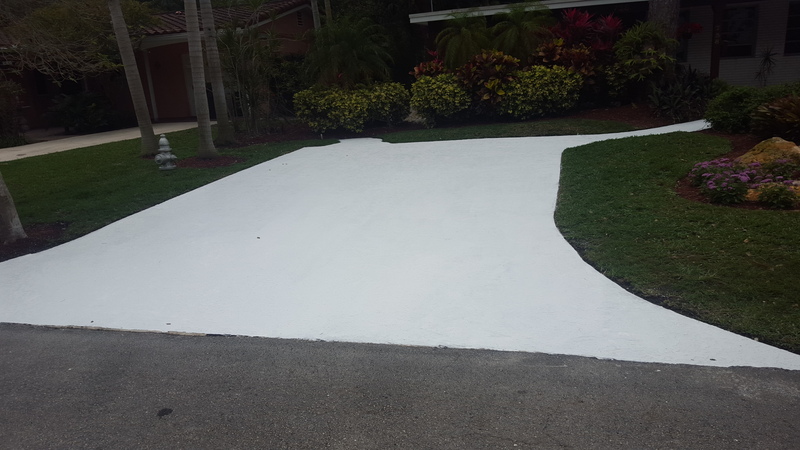 Simple applications include sidewalks and driveways. More complex jobs including walls, ceilings and steel reinforced columns. Concrete is an amazing material. It has a tenacious bond with steel. Concrete is made using the 123 formula. One part Portland Cement, two part sand and three parts gravel. Then its all mixed with water. In some cases we use fibers to replace the steel. Additives change the properties of concrete. They can speed up or slow down the cure time. Most communities is South Florida have sidewalks. They are 36" wide and in the front yard swale. The sidewalk does not belong to the home owner but he is responsible for its upkeep. That is keeping it clean. Over time sidewalks can experience some damage. Usually in the form of cracks. Sometime tree roots push them up. This kind of damage is easily repaired. 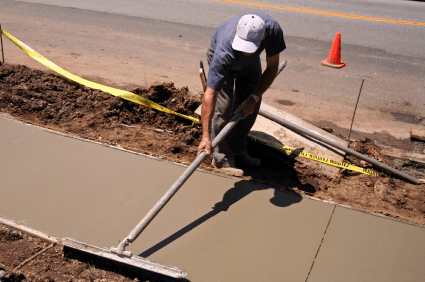 Concrete driveways offer several benefits over asphalt driveways. This is particularly true in Southern Florida. The lighter color material stays cooler in intense sunlight. It looks better against lighter-colored homes and businesses. 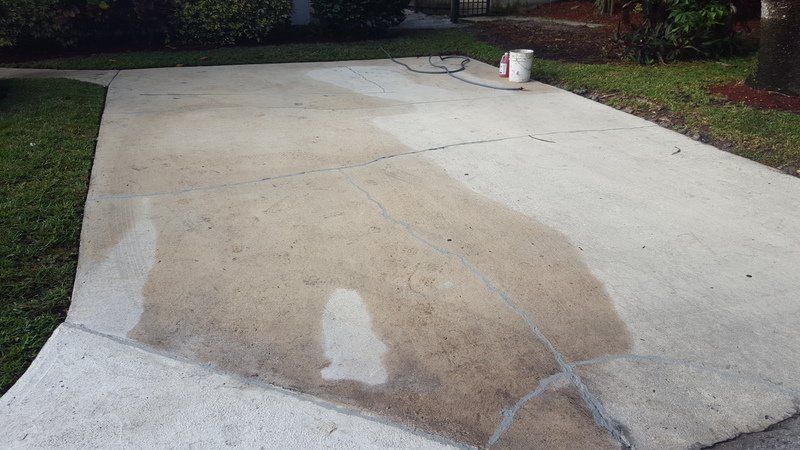 Concrete is more resistant to the weather and the formation of potholes. 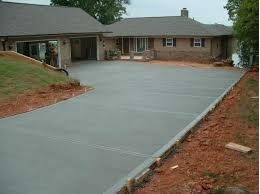 Concrete driveways perform better than paver stones. Pavers are laid over concrete perform much better. Paver stones on sand will always sink and require periodic adjusting. The worst thing about pavers is the non stop irritating weed growth. If you plan on getting a paver deck, make sure your ready to buy plenty of Roundup to keep the weeds at bay. The Florida Building Code requires compliance with the American Disabilities Act or ADA. ramp specifications must be followed strictly. Handicap ramps must be at least 36" wide. They must be of firm surface. And the slope can be no greater than 1" in 12".